Capping off an unprecedented "AMA" session taking place on Twitter, Offset revealed his plans to add several new songs to a repackaged version of Father of 4 - within the same breath of a revelatory posting spree that brought attention to CultureIII's speculative launch date, his praise of Eminem, and the potential (fingers crossed) for a 2nd Without Warning project with Metro Boomin and 21 Savage. 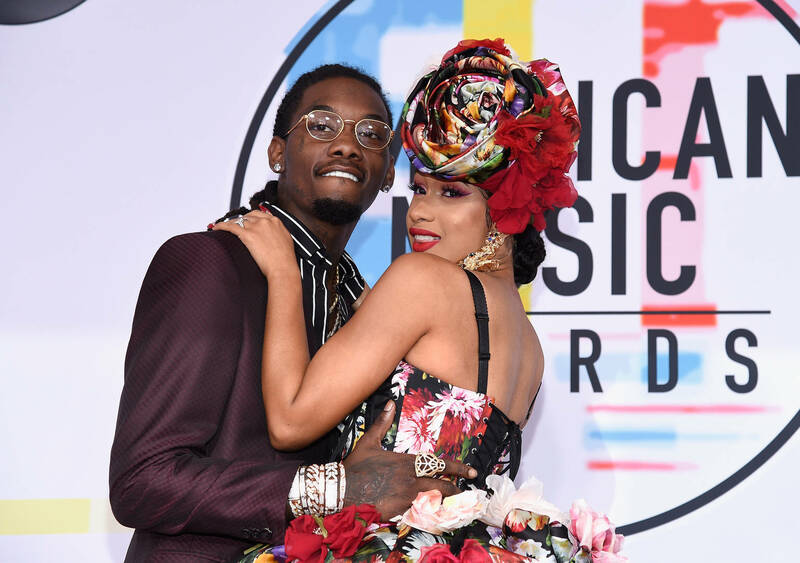 The inevitable "repackage" as Offset calls it, will put Father of 4 in the same category as several other rap albums who generated a second wave of interest under the same pretenses. Looking back, some of those "deluxe" antics have been quite preposterous. In 2014, the Wu-Tang Clan published a limited edition copy of A Better Tomorow complete with a fixed on Bluetooth speaker. MF Doom once delivered the deluxe version to an album in a lunchbox set. Hell, even the Fat Boys delivered theirs in a pizza box, and GZA his classic Liquid Swords LP in a one of a king chess board casing. So, truthfully speaking, Offset's plan to unveil new songs to his solo debut is actually quite pedestrian in comparison - but don't let that dissuade you from lining up come re-launch time.